The Only Thing Stronger Than Our Product Is Our Word. The Right Way isn't just a tagline. It's a promise. A promise that means we'll be there for you no matter what. 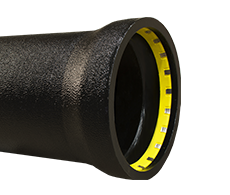 Ductile iron pipe for the municipal water and wastewater distribution and transmission markets, industrial and power markets including fabrication for treatment plants and pump stations. 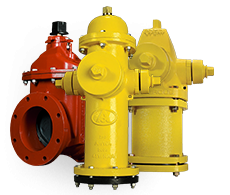 Iconic American-Darling and Waterous brands of fire hydrants for municipal & industrial fire protection applications, gate valves 2 to 66 inches in diameter, check valves, indicator posts, tapping sleeves and more. 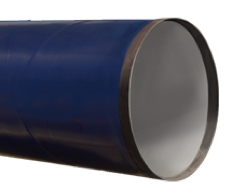 Spiral-welded steel pipe for the municipal water and wastewater transmission markets, industrial, hydroelectric and power markets including large-diameter fabrication for treatment plants and pump stations. 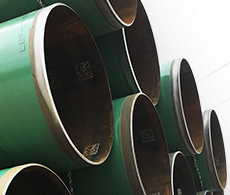 Founded in 1905 in Birmingham, Alabama, AMERICAN is a manufacturer of fire hydrants, valves, ductile iron pipe and spiral-welded steel pipe for the waterworks industry and high-frequency-welded steel pipe for the oil and natural gas industries. AMERICAN’s diversified product line also includes fire pumps, structural casing and piling, castings for large machinery, and specialty rubber products. For more than a century, AMERICAN has been committed to doing things The Right Way – exceeding customer expectations, being a good neighbor in our communities, and supporting our employees.